India’s largest mortgage lender Housing Development Finance Corporation Ltd (HDFC) has initiated the process to list its mutual fund arm, and the parent firm will divest a part of its holding in the initial public offering (IPO), it informed the stock exchanges on Thursday. HDFC’s holding in HDFC Asset Management Co Ltd following the IPO will be at least 50.01%. Its joint venture partner, UK-based Standard Life Investments, will hold at least 24.99%. HDFC’s ownership in its mutual fund arm stood at 57.36% at the end of September 2017, compared with 59.99% at the end of fiscal 2016-17. 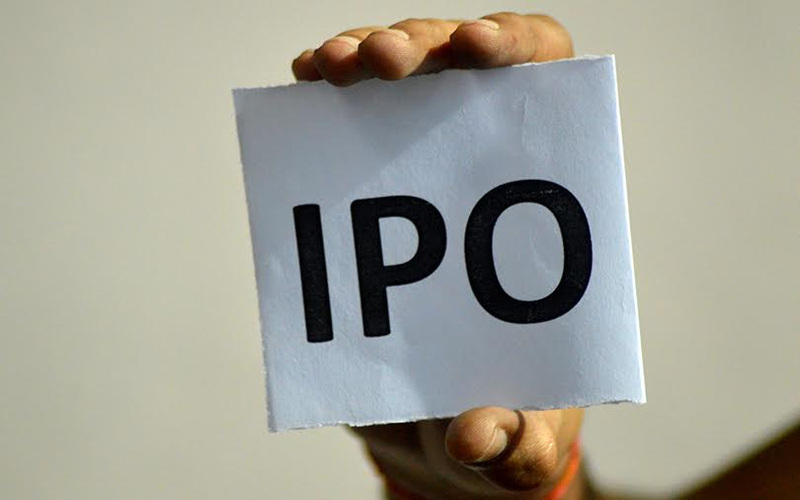 "…the IPO is subject to market conditions as well as receipt of various applicable approvals including that of Securities and Exchange Board of India. The size of the offer, price and other details of the proposed IPO will be determined in due course,” HDFC said in the filing. HDFC AMC will continue to operate as its subsidiary, it added. HDFC AMC will be India's second mutual fund to go public. Reliance Nippon Asset Management Co, India’s third-largest mutual fund, went public last month through a Rs 1,542.24 crore ($238 million) IPO that was subscribed 81 times at close. HDFC AMC is the country's second-largest mutual fund, with nearly Rs 2.7 lakh crore in assets under management (AUM) as on September 2017, according to data from Association of Mutual Funds in India (AMFI). ICICI Prudential Mutual Fund is India’s largest AMC, with an AUM of Rs 2.79 lakh crore. HDFC AMC will be the fourth firm under the HDFC brand to go public, with HDFC Standard Life Insurance Co hitting capital markets earlier this month, 22 years after the group first approached capital markets. The Rs 8,695 crore ($1.34 billion) IPO was subscribed a little more than five times, and saw it beating other recent listings in the insurance space with a strong market debut. HDFC Bank went public in March 1995 with a Rs 50 crore IPO. The issue was subscribed 55 times and its shares listed at Rs 40 apiece, four times the issue price. Shares of HDFC on the BSE closed at Rs 1,677.85 on Thursday, down 1.47%. The BSE's benchmark Sensex declined 435 points or 1.35%.